Sacramento, CA Business Law | Simas & Associates, Ltd.
We have always been honored to serve the bustling, diverse city of Sacramento, California. This city has been in business since the California Gold Rush, and has served as the seat of California’s government since 1854. 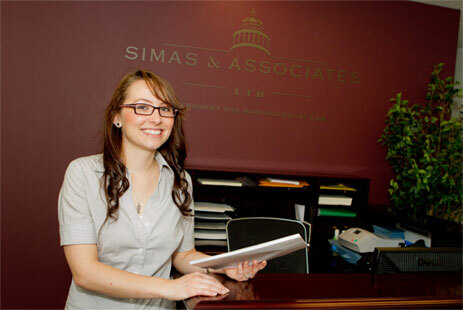 The Simas & Associates, Ltd., team is happy to provide legal counsel for business owners, government employees, health care professionals, and more, in and around Sacramento. 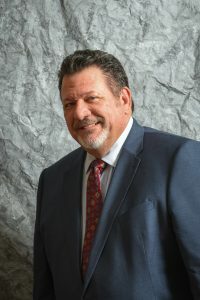 Whether you need legal advice and counsel, help with business formation and transactions, or any one of more than a dozen services, call our Sacramento team today at (916) 789-9800 for a free initial consultation. Located in the suburb of Natomas, directly north of downtown Sacramento, Simas & Associates, Ltd.,’s Sacramento office serves as the main hub for our law firm. The office is in the NorthPointe Business Centre, just off of the intersection of I-5 and I-80. We are conveniently located near the California Department of Consumer Affairs (DCA),California Office of Administrative Hearings (OAH), the Medical Board of California (MBC), the Board of Registered Nursing (BRN), California Department of Alcoholic Beverage Control (ABC), California Physical Therapy Association (CPTA), and California Pharmacists Association (CPHA). This provides us with easy access for appearances and personal service of documents. The Sacramento office has ample, free parking under shaded oaks and maples. Since Sacramento is our main location, all four of our business and employment law attorneys are regularly available from this office.